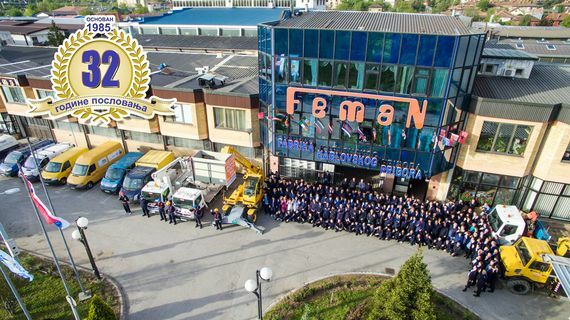 Feman is the largest producer of cable splicing equipment, electrical material, tools and gear for cables in the Balkans. 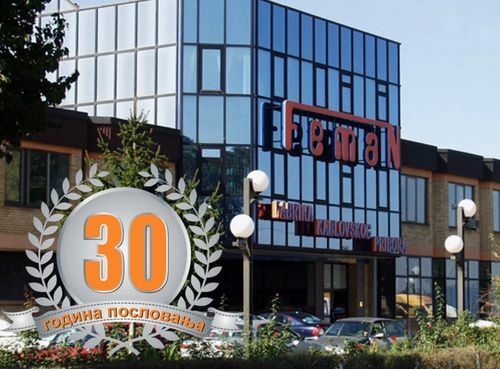 The founder, owner and director is engineer Miodrag Nikolić, whose leadership abilities, work and investment have contributed to Feman’s development into a mid-sized firm, with over 300 employees and a wide assortment of over 1,650 high quality products. 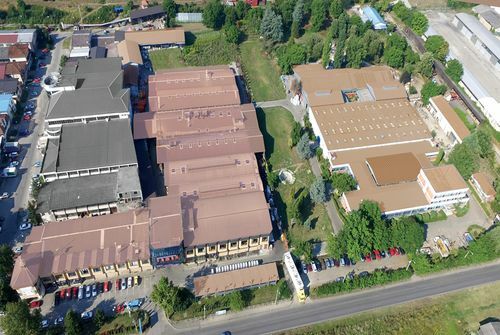 On a total area of 10,000 m2 these products are made in up-to-date equipped departments: research and development of products, foundry, smithy, locksmith, press, plastic extrusion, lathe and milling processing, paint shop, galvanization, tool shop and installation. 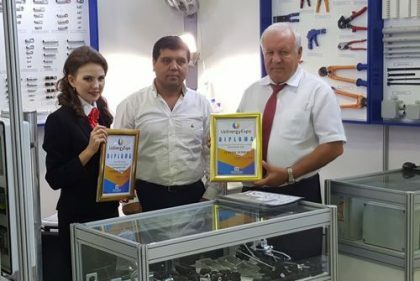 Our business motto “Quality above all”, is proven by the large number of prizes and awards, both at domestic and international fairs. Taking on new products, their development and permanent improvement is led by a group of verified experts with a variety of profiles. 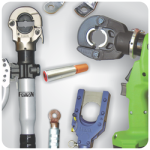 All products are made in accord with JUS, IEC, VDE and NFC standards, and the firm has had the standard of ISO 9001 ever since 1996. 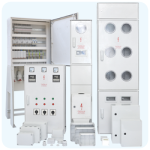 All of our products pass through the required testing and approval, and a certain number, from every series, is tested in our internal laboratory, to ascertain that the final user always receives a high quality and safe product that is quickly and easily installed. 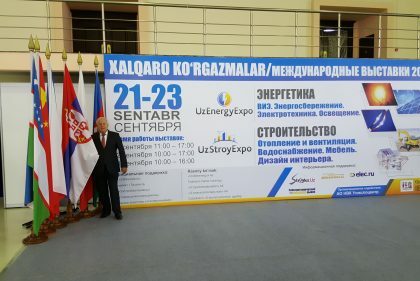 Feman exibits on UzEnergyExpo fair 2016. 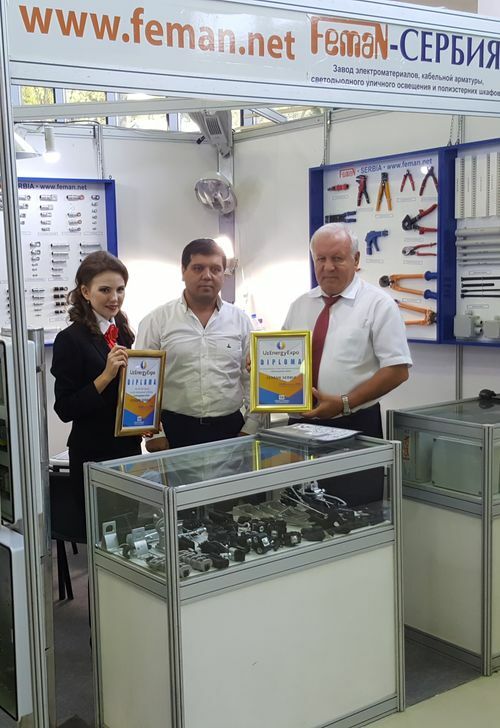 Factory Feman Jagodina, presented its product range at the fair UzEnergyExpo which was held from 21 to 23 September 2016 in the capital of Uzbekistan, Tashkent. 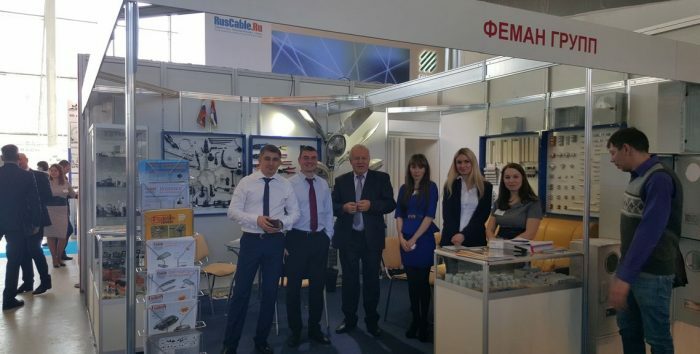 The fair brought together a large number of companies from around the world in the field of generation and transmission of electricity. 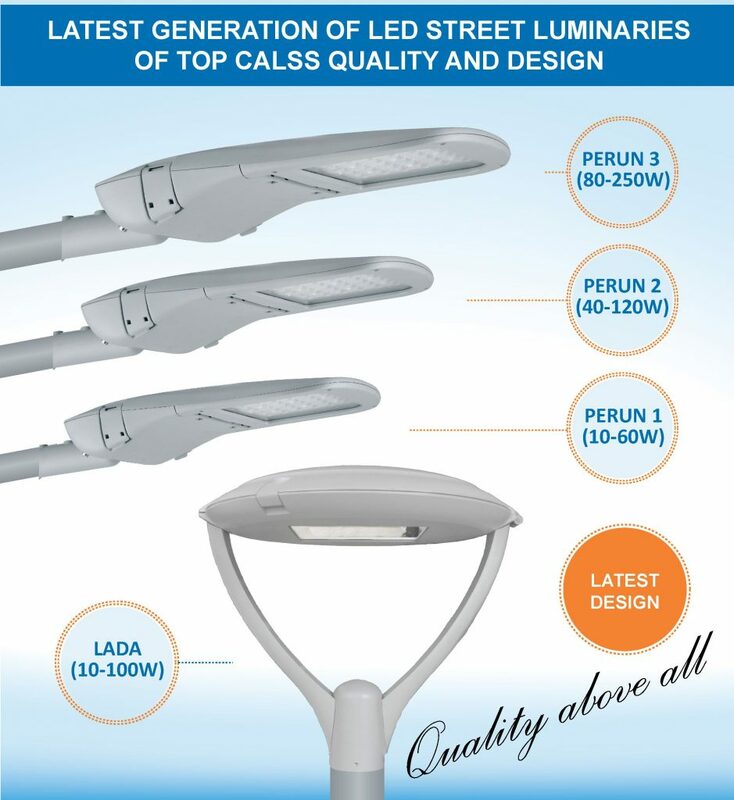 In addition to its standard and the world well-known and recognized product of cable accessories and equipment Feman also introduced a wide range of products from polyester distribution boxes, and street lighting. 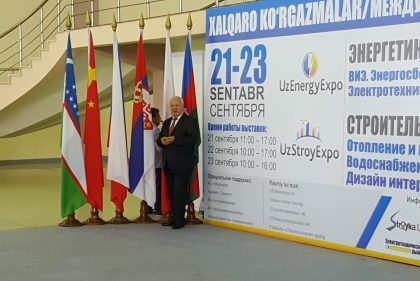 Factory Feman Jagodina, successfully presented its product range at the fair UzEnergyExpo in the capital of Uzbekistan, Tashkent. 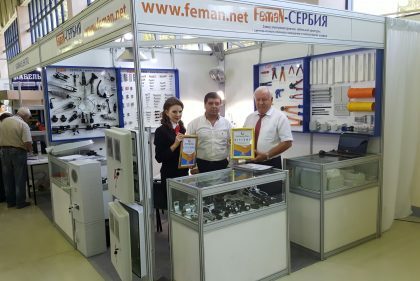 Feman was awarded for the quality of its products. 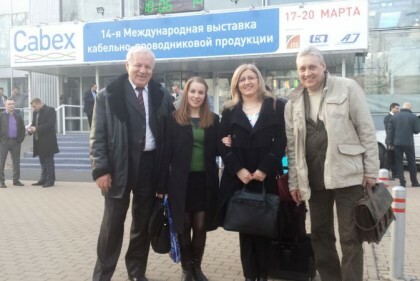 Feman on CABEX 2016 in Moscow, from 15. to 17. march 2016. 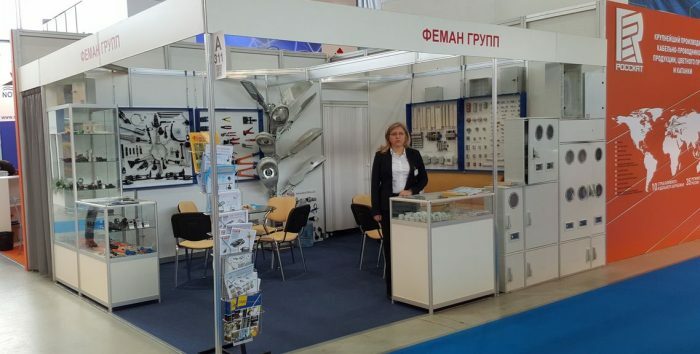 Feman presented its production program at the 15th International CABEX in Moscow from 15 to 17 March 2016. 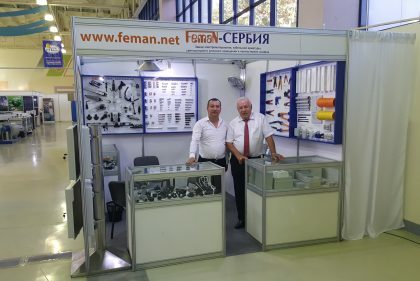 At the well-attended stand, Feman presented well-known products from its manufacturing program as well as novelties in wide production range of the factory. 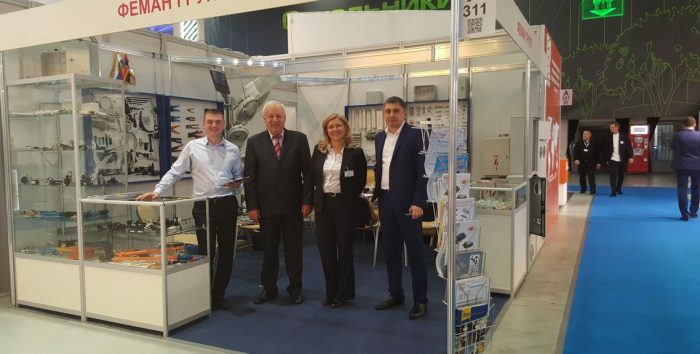 Factory "Feman" from Jagodina, which is the largest manufacturer of electric materials, lighting, measuring and distribution boxes and tools in South East Europe, has marked its 30th jubilee and successful business until today. 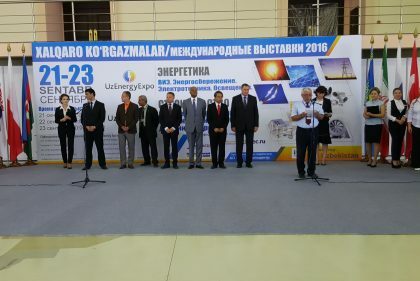 The ceremony, which was organized on this occasion was attended by more than 500 guests from the country and the rest of the world. 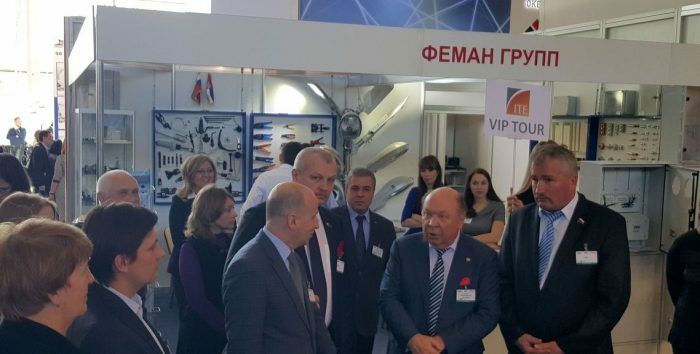 Besides the representatives of the largest domestic enterprises from the Energetic branch, the ceremony was attended by delegations of business partners from Russia, Bulgaria, Albania, Macedonia, Montenegro, Bosnia and Herzegovina. 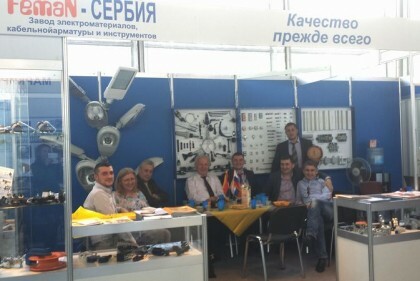 The most numerous were the representatives of Russian companies with which "Feman" has a long and successful cooperation. 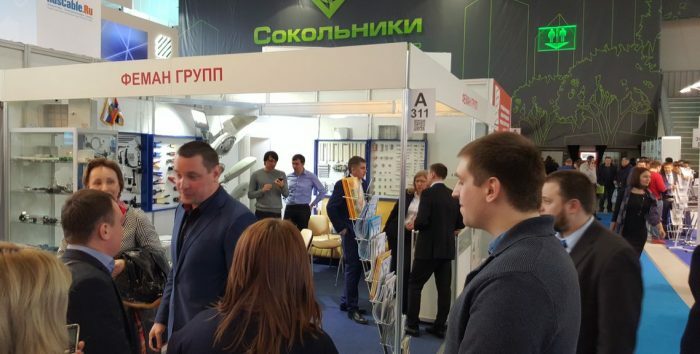 Over 30 guests from Russia have confirmed the reputation that factory Feman enjoys on the market for electrical energy products in Russia. 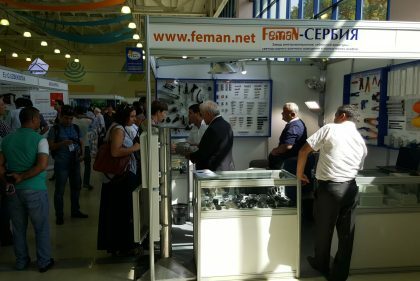 The marking of three decades of existence of Feman was attended by representatives of “Electro industry of Serbia” led by Životije Jovanović who is Deputy of General Director of EPS, Dragan Vranić the adviser to Serbian Prime Minister for Regional Development, representatives of the Serbian Orthodox Church, the Mayor of Jagodina Dragan Marković, the president of the Serbian Russian friendship Dragan Logvinov, MP Marjan Rističević, executives of the Directorate for the construction from a large number of municipalities and directors of many companies that "Feman" is cooperating with for many years. 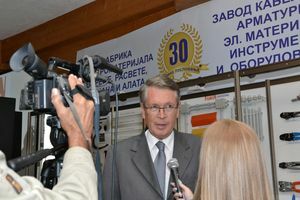 The central celebration was held in the hotel "Euro gaj" near Kragujevac. 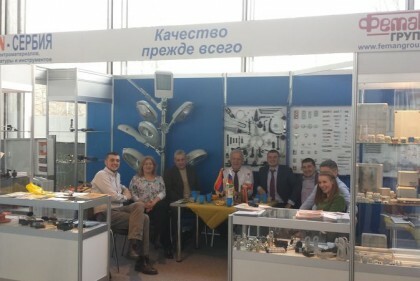 Special recognition for many years of work and success on the Russian market was the presence of the Russian Ambassador in Serbia HE Mr. Alexander Chepurin. Ambassador Chepurin expressed his pleasure for attending this Jubilee and having opportunity to visit the production facilities of this successful factory. 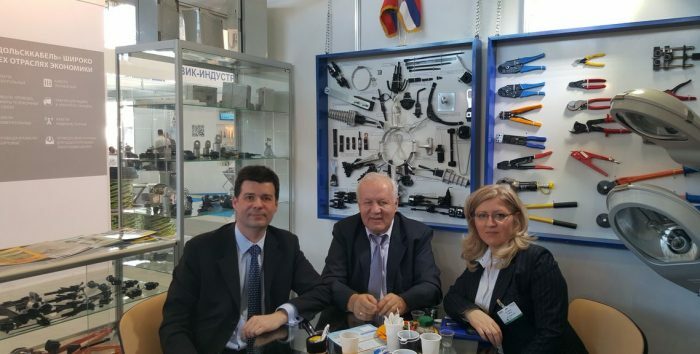 The Russian ambassador with Miodrag Nikolić, the director of the Feman factory, talked about the expansion of cooperation between Serbian and Russian economies. 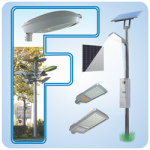 Factory FEMAN as the largest manufacturer of electric materials, street lighting, cabinets, tools and appliances, two years ago formed a professional team, which is intensively engaged in the development of renewable energy sources. 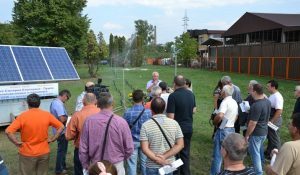 Highly qualified team of experts for renewable energy in FEMAN, for 30‐year anniversary of successful work and business, completed THE FIRST PROTOTYPE OF A SOLAR POWER PLANT FOR POWERING WATER PUMPS. 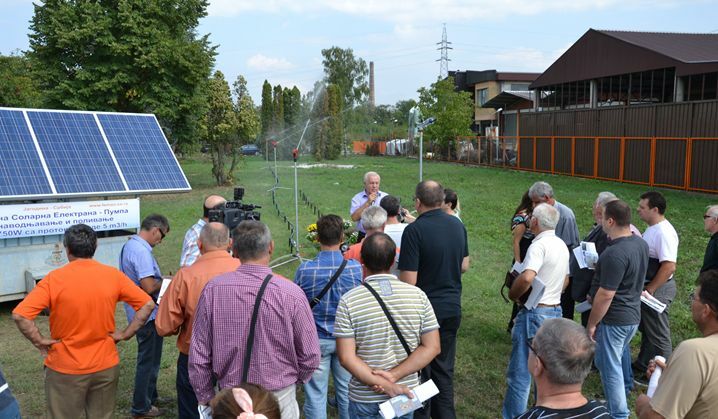 Prototype solar power plant ‐ Pump is 750 W of power, and it runs a pump that works at 42 V.
The pump has a capacity of 5,000 liters / hour, and can throw water up to 80 meters in height. Solar power plant’s pump is mounted on a car trailer, i.e. it is mobile and can be moved from the parcel to the parcel. It can also be move to the tractor‐trailer without any adjustments, because it was done as a compact system. 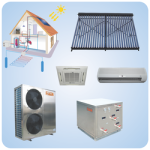 System ‐ pump, uses only the sun's rays, which produce electricity via solar cell, i.e. convert it into electricity that powers the electric motor of pump, so any additional energy sources, such as oil, gas, petrol, etc. are not needed. Multipurpose modular universal boxes are made for montage on the pole, in the wall, on the wall, freestanding with ground base, and freestanding with underground base. It is made from pressed non-burning polyester, reinforced with glass fibers. It is resistant to strokes, bending and has high dialectical strength. Boxes are also resistant to weather conditions, as well as UV-rays. 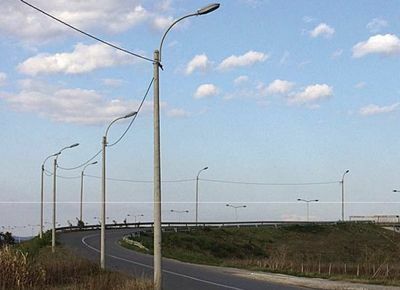 They have no harmful effect to the surroundings and can be completely recycled. 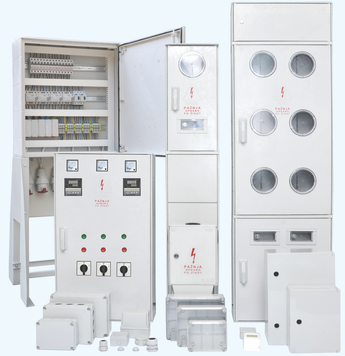 They provide good mechanical and electrical protection and they fall under highly insulated boxes. By adding gasket rubber on doors, windows and other holes high degree of sealing IP 54 is achieved. 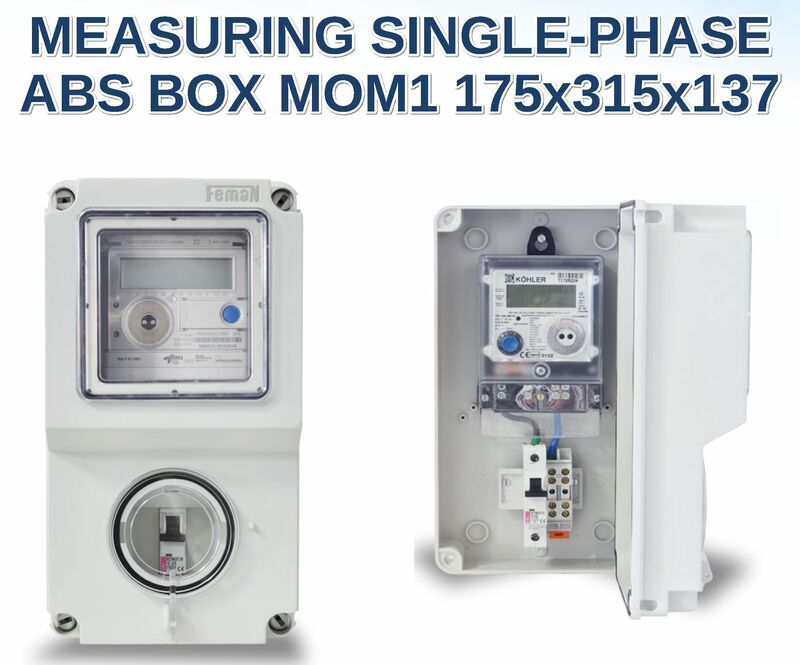 It is intended for circuits in measuring and distribution enclosures. Bearing is made of high quality imported plastic mass, self-extinguishing V-0 and heat resistance to 110°C without deformation. Contacts are made of brass profile which makes possible simultaneous connection of aluminum and copper. 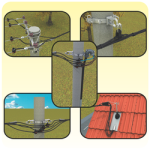 It is used for connecting branching line of LV ABC to non-insulated Aluminium conductor. 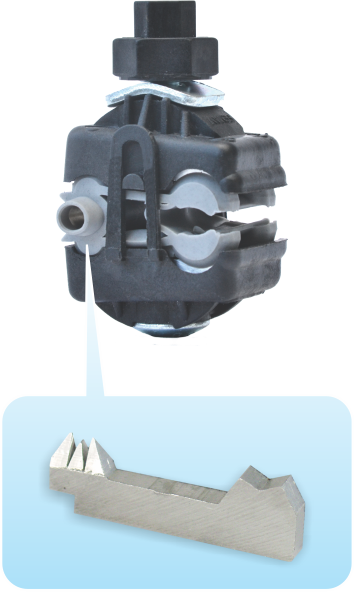 The clamp's body is made of Polyamid with fiber glass and it is resistant to all atmospheric and mechnaical conditions. 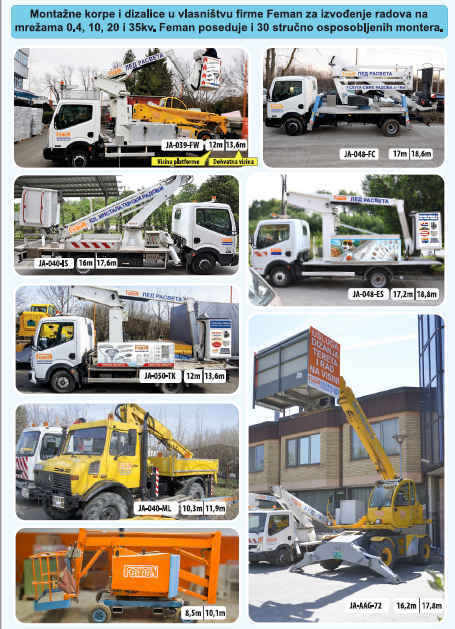 Contact bridges are made of Aluminium alloy. 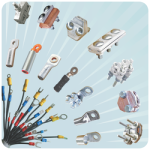 Contact with branching conductors is made with the help of spikes for piercing the insulation, and the contact with the non-insulated conductors is made with the help plate to ensure high conductivity. Lens is of mechanically strengthened forged glass, blow resistant & the possibility of the lens falling or changing color after a couple of years is excluded. 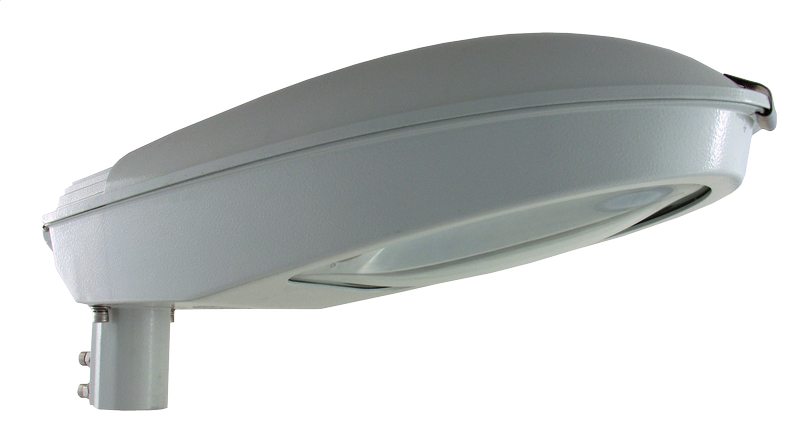 The possibility of unpleasant blinding of auto drivers driving on streets lighted by Euro kristal lamps is excluded. Self-adjustable clamp ring with belt is made of high quality Poliamid, self-extinguishable V0, resistant to heating 110C without deformation. 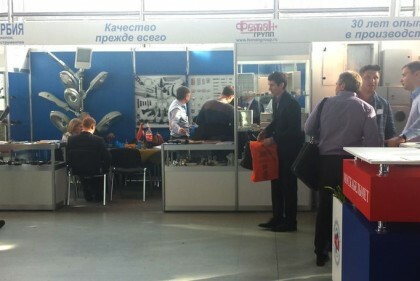 It is produced in grey colour RAL 7035. 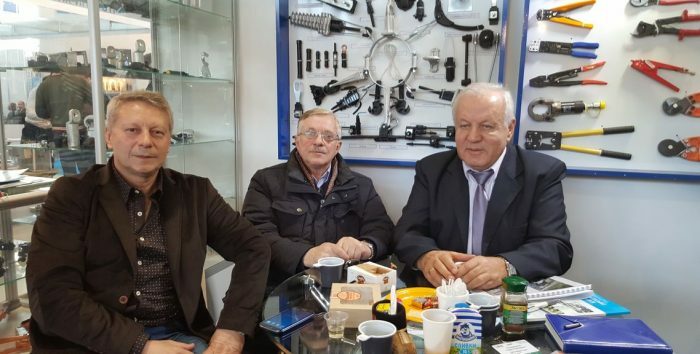 It is intended for tightening all types of electro , plumbing pipes, heating and gas pipes, for direct tightening of cables on the walls, ceiling, poles, electrical cabinats. 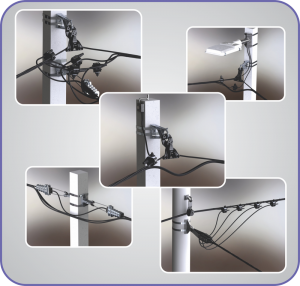 Advantages: Simple and fast mounting on all types of installation with greatest possible saving of work hours. 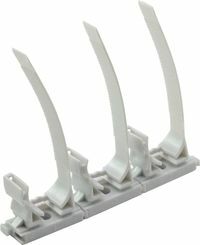 Self-adjustable clamp ring with belt is intended for the places where good mechanical connection is needed, where there is higher temperature and they are suitable for outside use due to their resistance to UV rays.